Finally! A walking tour that benefits both locals and tourists. Tourists will finally know exactly what stores to go to and where they are, and locals will not be bothered by tourists huddled in small groups blocking sidewalk traffic and reading guidebooks. 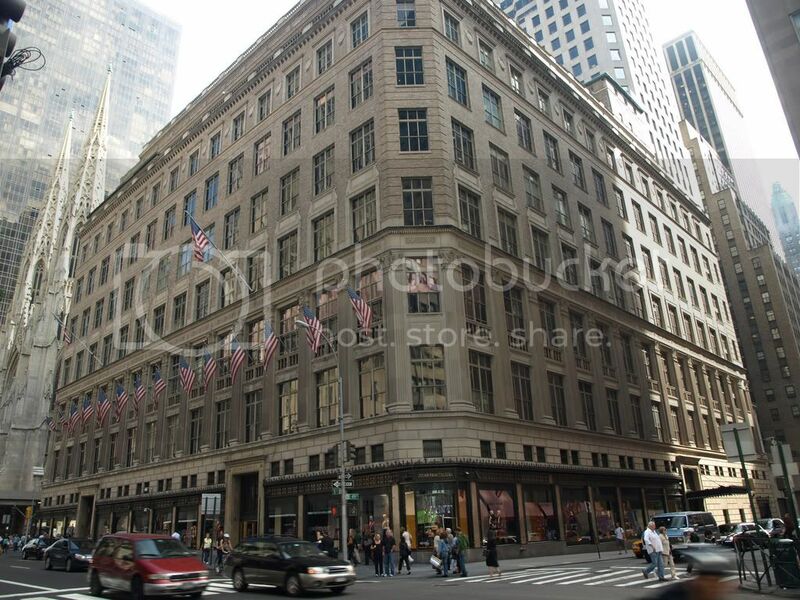 The Fifth Avenue Shopping Tour is a 2.5 hour walking tour led by a professional stylist and is specifically designed to maximize your time shopping in New York City's famous luxury shopping destination. The tour will wind you up and down Fifth Avenue in Midtown making sure that you stop at all the big names including Saks along the way. Sounds like a good idea to me! The tour runs at 10am on Tuesday, Friday and Saturday so you can beat the afternoon crowds. $40 for adults. Children are $36, but do you really want that burden while you're trying on a new pair of stiletto heels?